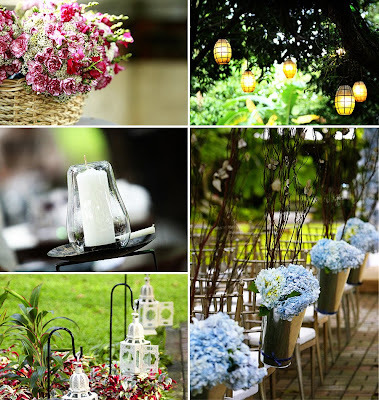 Weddings by Vatel Manila: VATEL MANILA DISCUSSES 2011 WEDDING TRENDS IN BRIDAL BOOK! VATEL MANILA DISCUSSES 2011 WEDDING TRENDS IN BRIDAL BOOK! Dylan Gozum of Vatel Manila lists the wedding trends to look out for this year. If there's one thing brides can be thankful for, it's that the rigid templates for wedding aesthetics are now put aside. There is a wider leeway for creativity, and brides can make their big day uniquely theirs by channeling a look that reflects their impeccable taste. Quite like fashion, there are wedding trends which brides can get ideas from. This year promises a variety of possible inspirations, and Dylan Yap Gozum of Vatel Manila tells us about the themes and trends we'll see more of in 2011.